Friday, August 17, Team Venuetize attended the Tampa Bay Business Journal 2018 BusinessWoman of the Year gala. 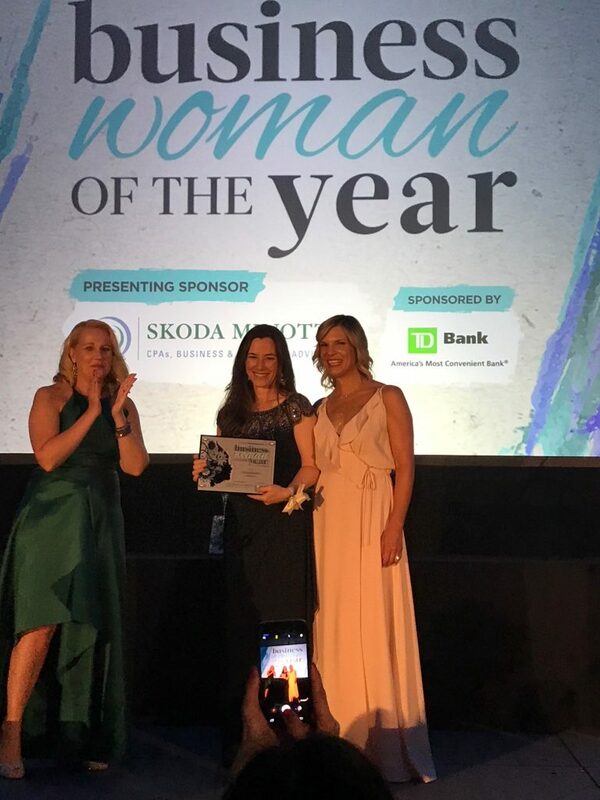 Our founder and COO, Karri Zaremba, was among the honorees at this amazing event and we were thrilled to be there cheering her on. 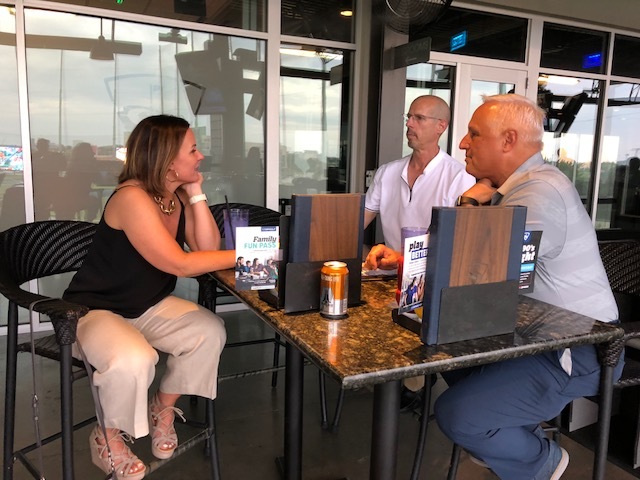 Karri was honored for her work driving Venuetize’s success since founding the company in 2014 – and for her contributions both within the company and the larger business community. You can read more about Karri, and the rest of the honorees here. 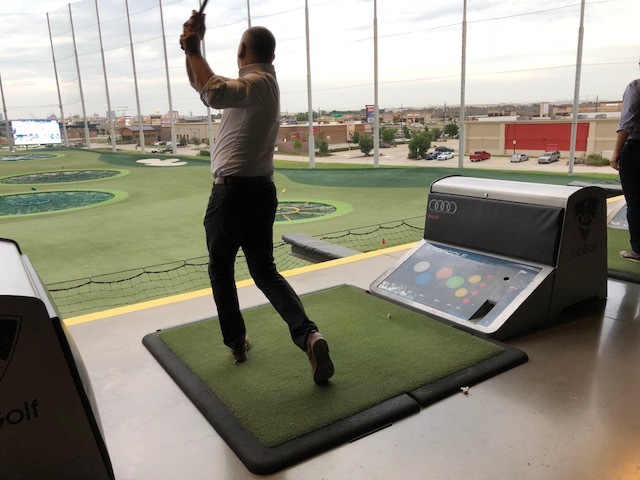 The Venuetize team was in Dallas last week for the SEAT Conference – and our annual User Group Forum meeting. 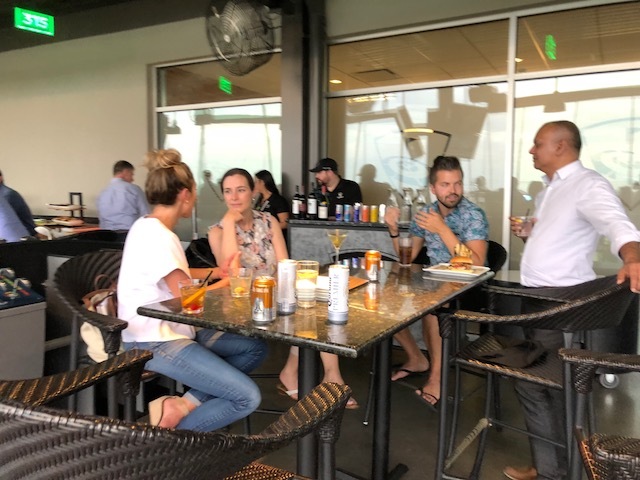 In addition to sharing best practices and an overview of our platform and roadmap, we all got some quality time together, networking and building relationships. 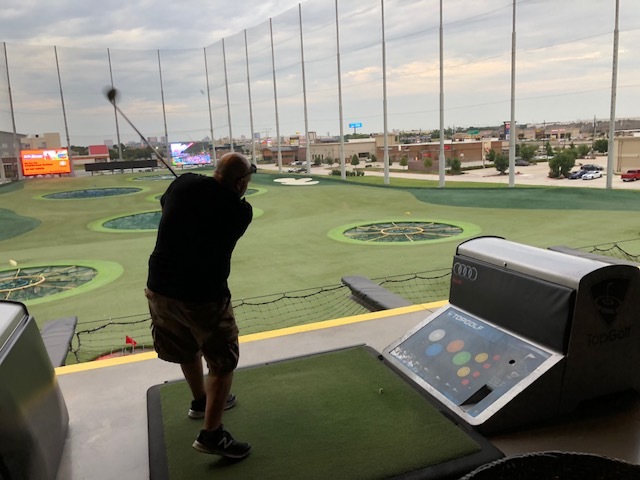 This year, we chose Topgolf – The Colony as our venue, which gave everyone an opportunity to show off their swing and enjoy themselves, as well as network. 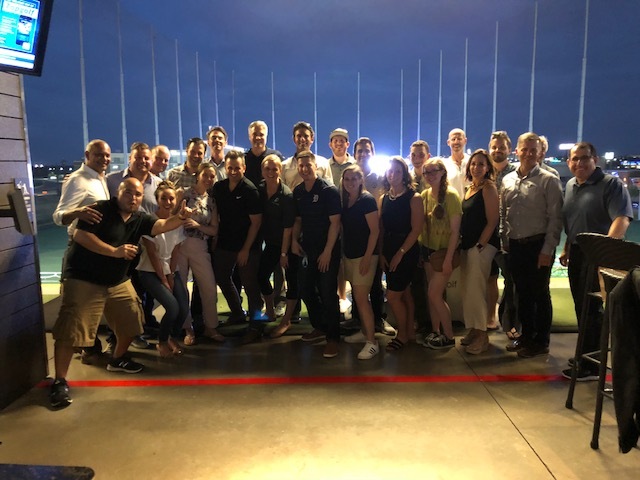 Thanks to all of our amazing customers and partners who were able to attend and participate. 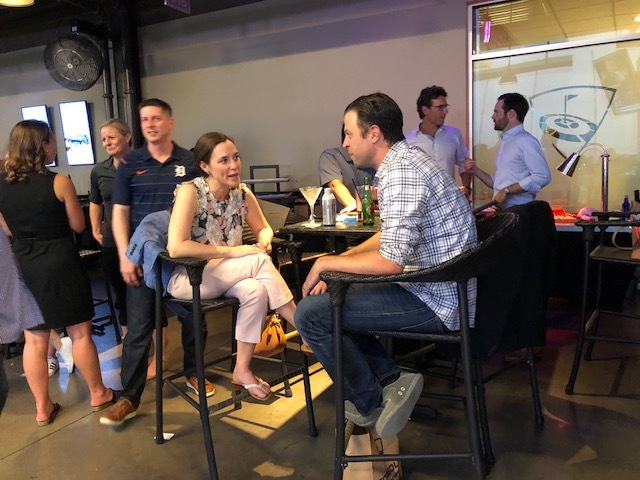 Check out some photos below – and plan to join us next time! Are you ready to turn your venue into a smart space?